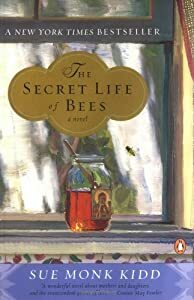 This entry was posted in About Book Blogging, General Book Talk and tagged 40 Day Challenge, Boof, Book, Corrections, GoodReads, Jonathan Franzen, lingerie shopping, lists, Secret Life of Bees. Bookmark the permalink. I enjoyed both Lovely Bones and The Secret Life of Bees but the subject matter of both can be tough. I buy my lingerie at Target too. But I get fitted once or twice a year at Nordstroms and treat myself to a higher quality bra.